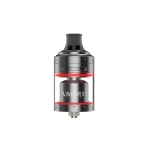 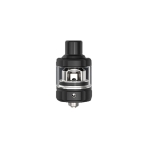 Ample Firefox Tank is a 24mm diameter sub-ohm tank with a capacity of 2ml. It adopts innovative adjustable top airflow system, together with the Firefox mandrel coil, the Ample Firefox Tank is able to make the internal air holes to align with the holes of the coil and provide you with fantastic flavor and huge cloud. 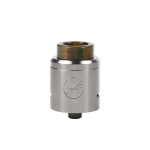 Meanwhile, there are two different types of drip tips included in the package, provides you options for mouth-to-lung vape as well as Direct to Lung vape. 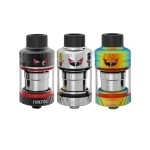 There are three colors available. 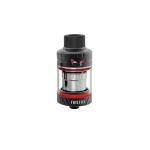 Recommended Battery: VOOPOO Drag Mod Resin, Tesla Punk 220, Vaporesso Revenger 220W etc.